The Operation Rio Grande website has been updated with the latest data for each of the phases. To view the latest information and data, visit operationriogrande.utah.gov. 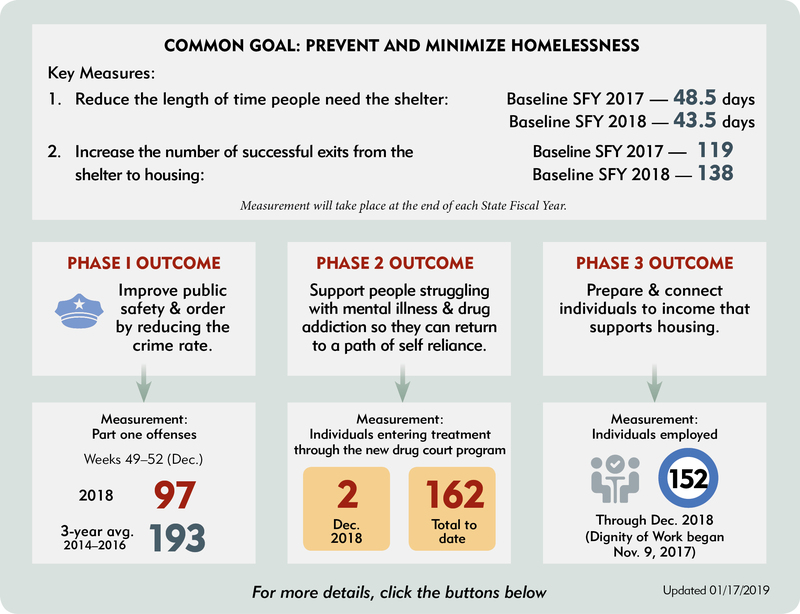 Earlier today, the Homeless Resource Center Transition Steering Committee announced the timeline and key milestones that will be achieved over the next several months in transitioning from the downtown homeless shelter to three new resource centers. Task groups have been organized to work closely with the steering committee to ensure a smooth transition. See below for more details about data updates and the transition documents released today. Moving forward, the Operation Rio Grande website will continue to be updated monthly with the latest data and information on outcomes. 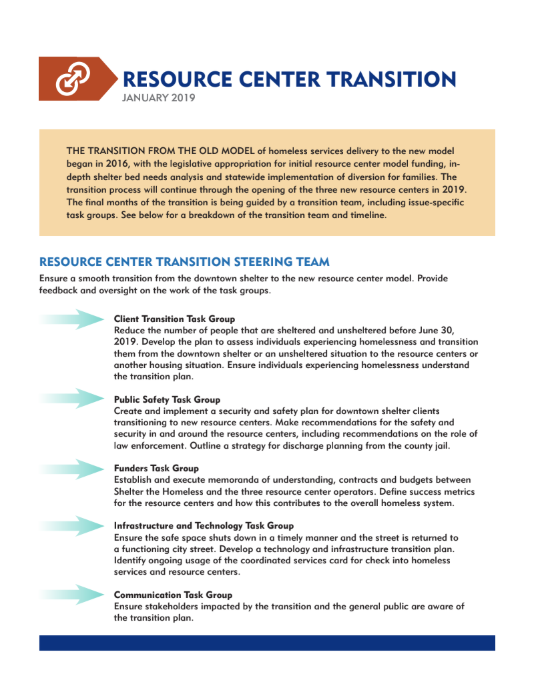 This email newsletter will become an update on the resource center transition, including progress with the different task groups. The updates will also include the latest data packet on Operation Rio Grande. If you no longer wish to receive these emails, click “unsubscribe” at the bottom of this email. The Operation Rio Grande website continues to be updated monthly with the latest data on measures for each of the three phases. In addition, a more expanded data snapshot was provided at the one-year mark of Operation Rio Grande. 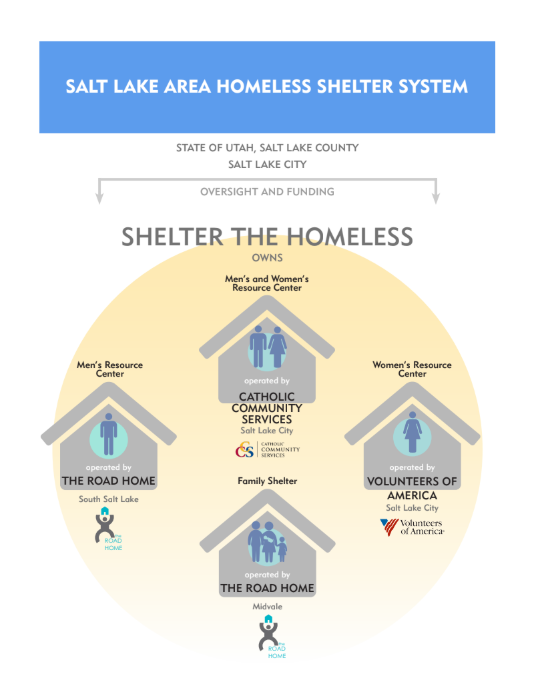 For more information about the resource centers and the new model, visit https://homelessutah.org/resource-centers/. Disbursement continues to be a concern during the colder weather conditions. Operation Rio Grande partners have been mobilizing outreach efforts and coordinating cleanup projects. In addition, the Department of Public Safety is responding to requests from local law enforcement agencies for added support whenever necessary. 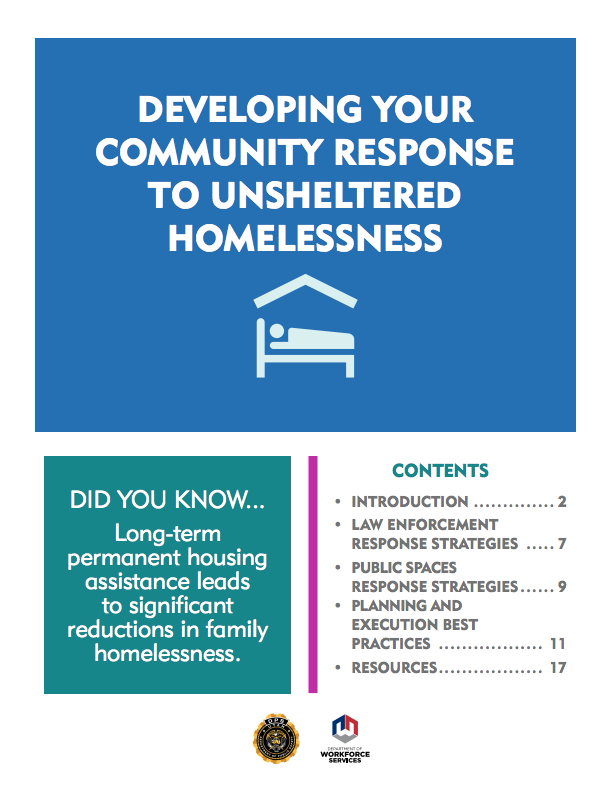 To assist neighboring communities, a toolkit has been created containing best practices and resources. If someone witnesses non-emergency criminal activity related to Operation Rio Grande or homelessness, please notify the local police department first. They will coordinate with Public Safety if additional support is needed. If it is an emergency, please call 911.